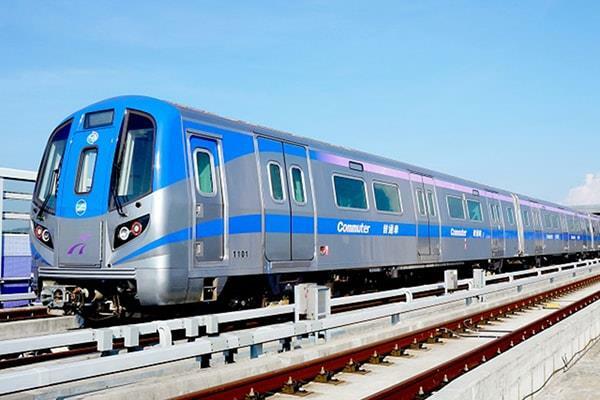 The fourth airport transit line in Asia, MRT Taoyuan Airport Line links up Taiwan Taoyuan International Airport and its surrounding cities. 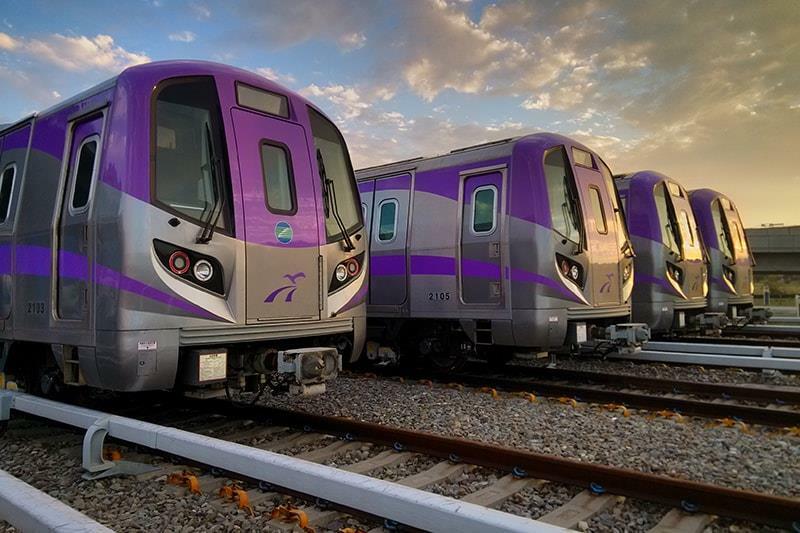 The line starts at Taipei Main Station, passing through the airport and finally arriving at Zhongli Railway Station, across three cities - Taipei City, New Taipei City and Taoyuan City. Inaugurated on March 2, 2017, MRT Taoyuan Airport Line now provides comprehensive and convenient services to visitors from at home and abroad. 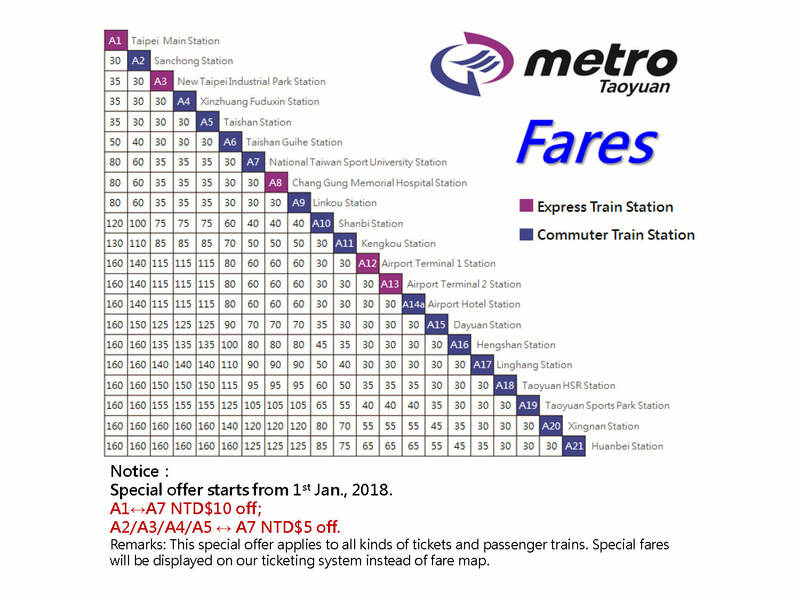 A single-journey ticket costs between NT$30 and NT$160, depending on the distance. (Getting in and out of the same station is NT$30. The fare for taking Express Train and Commuter Train is the same.) 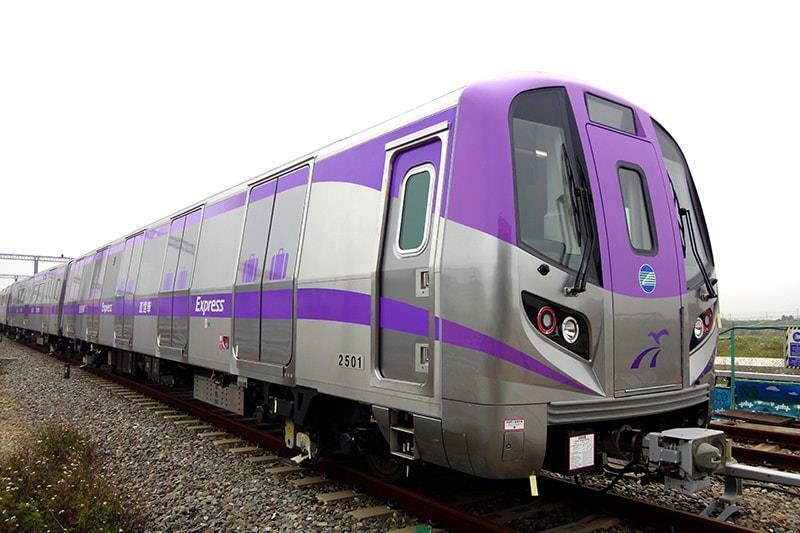 A ride from the Taipei Main Station to Taiwan Taoyuan International Airport is NT$160. There are two types of trains, Express Train and Commuter Train. 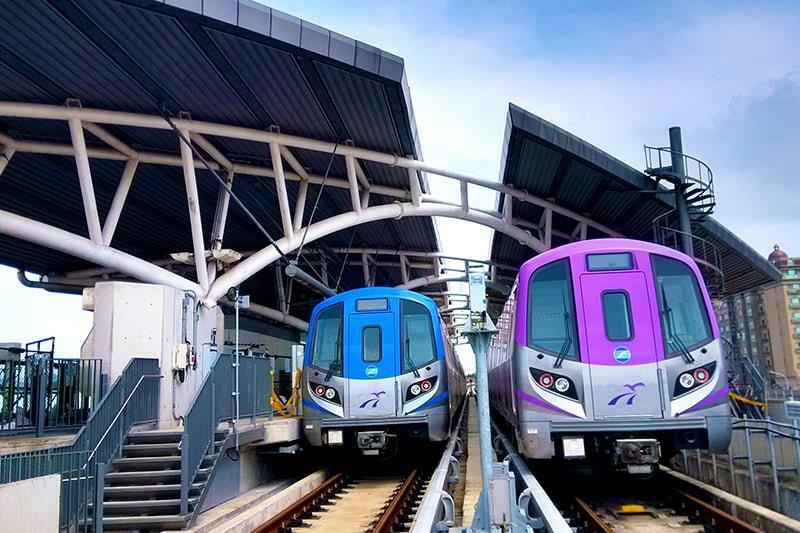 Express Train is purple and Commuter Train is blue.